Janell Kaplan is the Senior Director of Development. Janell is responsible for developing and maintaining relationships with Foundation donors to assist in fulfilling their philanthropic goals in a strategic manner. She focuses on providing exceptional service to donors and prospective donors to build bridges between donors’ charitable interests and community needs and create opportunities for donors to broaden their philanthropy. 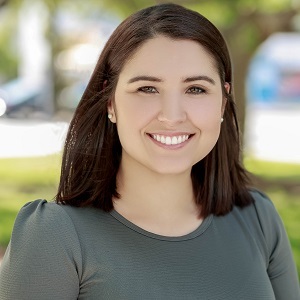 Prior to joining the Foundation in 2010, Janell received her Bachelor’s degree in Business Administration from Florida International University. She serves on the board of the Advancement Network.